The purpose of this workshop is to equip the participant to share this amazing energy in a professional way. This workshop is in two parts. A minimum of 3 days and 4 participants is required. It can be taught in two separate sessions. The first part needs 2 days. Part one has 2 cleanses and attunements, and 2 new healing methods. 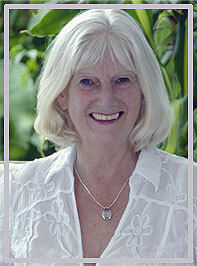 It focuses on the spiritual principles that are involved in Angelic Reiki as a healing modality. Part two covers the practical and spiritual issues involved in being a healer. For anyone who is already an experienced professional practitioner an application can be made to omit part 2. Certificates are only given when an agreement to embrace the code of ethics has been signed. One clearing and entity release. Two attunements. 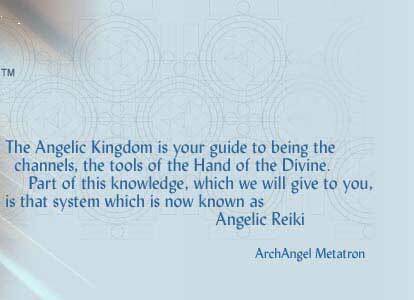 Angelic Reiki 4th Degree and the 3rd & 4th Degree Archangelic Initiation with the Mighty Sarim. Two new healing methods; Etheric body and spherical healing. 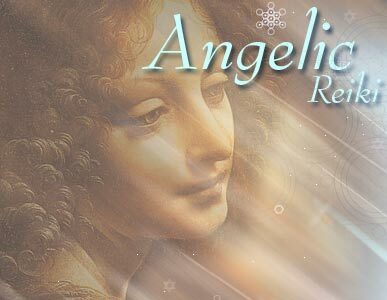 Information on the two types of healing used in Angelic Reiki; Magnetic and Radiatory. Working with the feeling body. Review of how to cleanse and dedicate a space and the purpose and function of this in the healing situation. Healing into death and an understanding of the death and dying process. The nature of disease and the implications of this on the healing session. How to deal with clients who are on medication. The information given in the manual regarding the subjects listed below is not just about the mundane but also incorporates an understood of the esoteric and spiritual principles that underpin each of areas. The depth to which business issues are covered will depend on the teacher’s area of specialist knowledge. Every teacher cannot be expected to be an expert in accountancy, business management and marketing. It is therefore up to the student to source particular information that they might need. The important thing is to gain an understanding of the spiritual aspects involved. Practical management, the healing space, renting verses using a space in your home, organising appointments, setting boundaries. Fees to be charged for sessions. Setting up in business, business plan, funding, and keeping accounts. Marketing, promoting yourself and the principals of creating your own reality. Ethics with discussion of issues raised. Ongoing professional development and discussion of issues raised.